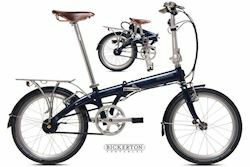 In 1971 the first Bickerton was designed and built to meet the growing demand for portable bikes, 600,000 bikes were produced and they are now very collectable. 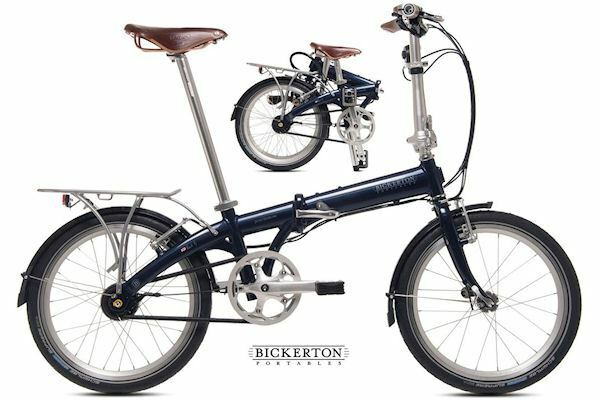 Today the latest Bickerton portables hold true to the originals design ethic. Working in conjunction with a highly experienced team of folding bike engineers and some of the best specialist parts makers in the world, the latest Bickerton bikes are sure to be future classics. 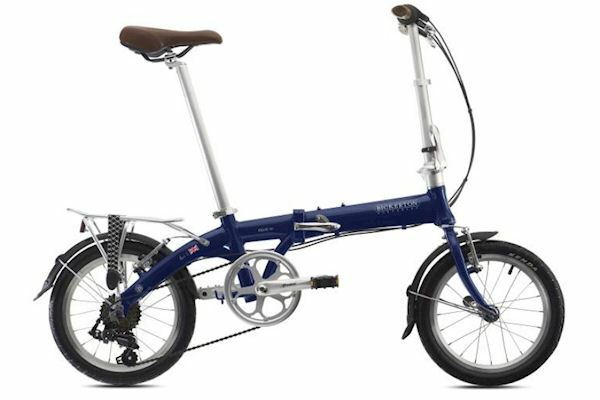 Bickerton takes full advantage of the latest modern materials and technology so they are able to meet the demands placed on a modern folding bike. Whether it is commuting, storage convenience, holidays, comfort, or ease of transport there is a Bickerton model that will meet your demands. 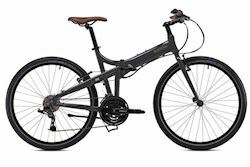 The full size modelfolds to 35x92x85, the 20” wheel models fold to 34x85x65 and the 16” wheel model folds to 40x73x63. 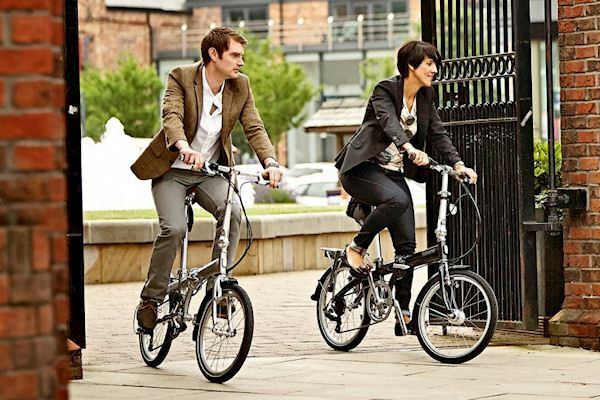 The styling and colours of the bikes are stylish and sophisticated as you would expect with this heritage. A full range of high quality accessories are available to make the bikes even more adaptable.